Your familiar with the titles father, mother, brother, sister, grand father and grand mother but, do you know what “third cousin twice removed” means? When doing family history, it can be helpful to know the proper terms to describe relationships. Here are some definitions that can help you sort out all the people in your extended family tree. That doesn’t mean that non-blood relationships (known as affinity relationships) have no place in your family history. They certainly do and I will get to then later in this post. The parents of your parents are your grandparents. Their parents are you great-grandparents and their parents are your great-great grandparents. As the generations go further back, it is common practice to replace the lengthening string of great-greats with numbers. Your great-great-great grandfather would be referred to as your third great grandfather, his father would be called your fourth great grandfather, etc. Siblings are people who have both parents in common. Your brothers and sisters. Half brothers and sisters have a single parent in common. Your parents siblings are your aunts and uncles. 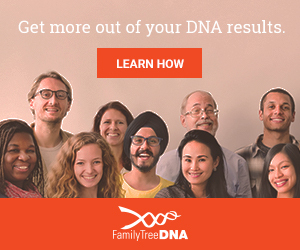 Full brothers and sisters share 25% of your genetic material. You are their niece or nephew. You would call parents half-siblings your uncle or aunt also. Technically though they are your half uncle or half aunt and share 12.5% of your genetic material. The spouses of your parents siblings are also your aunts and uncles but are not blood relations. Your grandparents siblings are your grand uncles and aunts (sometimes called great aunt or uncle but this confuses things). 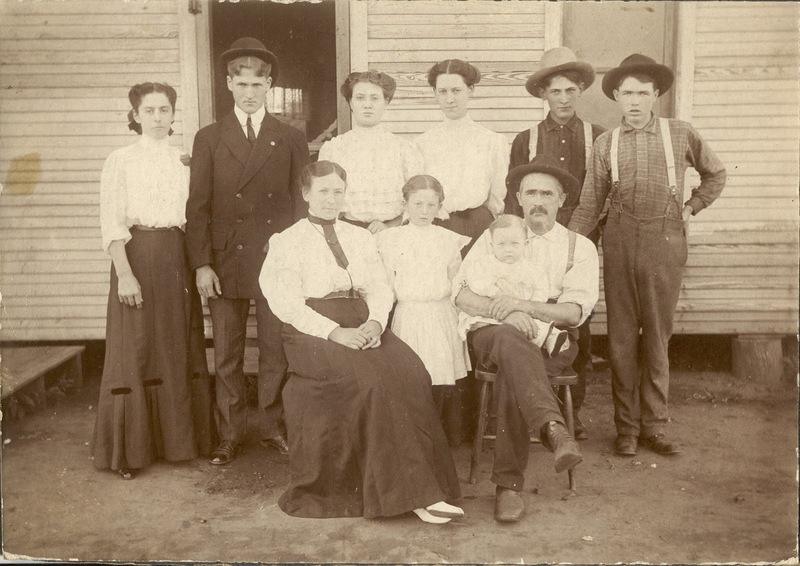 Your great-grandparents siblings are your great-grand uncles and aunts, etc. You are their grand-niece or nephew, great-grand niece or nephew and so on. It isn’t common to use terms like “half grand aunt” but you will have to keep complex relationships like that straight by being careful to assign each person in your family tree to the correct parents. That isn’t always easy to determine but it is the heart of doing great genealogy. Any wrong parents will make earlier generations wrong. Your first cousins, usually referred to just as cousins, are those people who share a pair of your grandparents with you. They are the children of your aunts and uncles. Your second cousins have the same great-grandparents as you, but not the same grandparents.Your third cousins have the same great-great-grandparents, fourth cousins have the same great-great-great-grandparents, and on back into the distant past. are from different generations. You and your first cousins are in the same generation, you share the same grand parents, so “removed” is not used to describe your relationship. The words “once removed” mean that there is a difference of one generation. For example, your dad’s first cousin is your first cousin, once removed. This is because his first cousin is one generation younger than your grandparents and you are two generations younger than your grandparents. This one-generation difference equals once removed. “Twice removed” means that there is a two-generation difference. Your grandmother’s first cousin is two generations older than you, so you and your grandmother’s first cousin would be called first cousins, twice removed. This generational difference can continue back as tree times removed, for times removed and so on. These are people who are part of your family but who are not your blood relatives. The terms step and in-law are used to describe those relationships. The word step indicates relationships that results from a direct line ancestors second marriage. If your father takes a second wife, she is your step mother and her children, who are not by your father, are your step brothers and sisters. In this case, you will also have step grand-parents, step great-grandparents, etc. Use a relationship chart or relationship calculator to determine complex relationships. Many genealogy programs include a relationship as a tool within the software. Family Tree Magazine has a good relationship chart at http://www.familytreemagazine.com/upload/images/pdf/relationship.pdf. By the way, they also have other useful forms online at http://familytreemagazine.com/freeforms. Steven P. Morse, who we have to thank for so many useful online genealogy tools, offers an excellent relationship calculator at http://stevemorse.org/relation/calculator.html. Now that you have those relationships down pat, what about cross cousins, parallel cousins, double cousins, col laterals, etc. If you want to learn even more about complex relationships, a good place to start is http://www.searchforancestors.com/utility/relationshipterms.html.